Sanura is a Vocalist, Songwriter, and Model hailing from Virginia Beach, VA. She was born in Brooklyn, NY on August 13, 1987, and music has been a huge part of her life ever since. Growing up, she was exposed to all genres, and at the tender age of six discovered her own vocal and writing ability. A few years later she began recording music with a local producer. 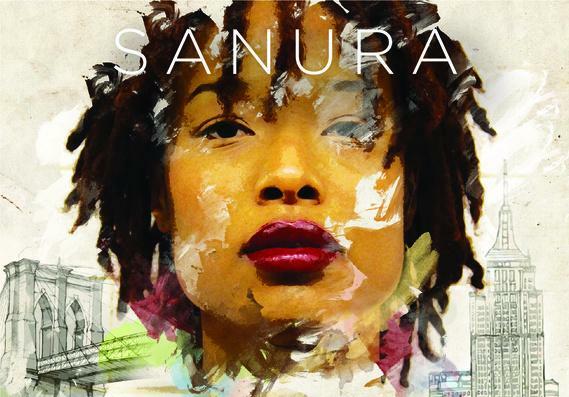 ﻿ In mid 2008, after posting her first demo to Myspace, Sanura was contacted by NJ based producer Cito on the Beat to record a full length project. She rose to the occasion and in a mere 5 days, the duo wrote, produced, and recorded her independent debut, “Ultimate Accessory,” in a tiny room in Cito’s apartment. 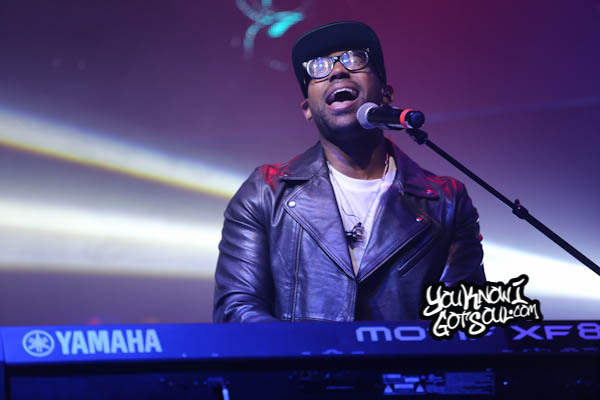 Upon its completion, Sanura returned to VA and took the album to the streets. Through word of mouth alone, she and her father eventually sold thousands of copies of the album within months. In 2011, she released her second indie LP, “The Green Room,” with New York based Hip-Hop producers, A Lost People. 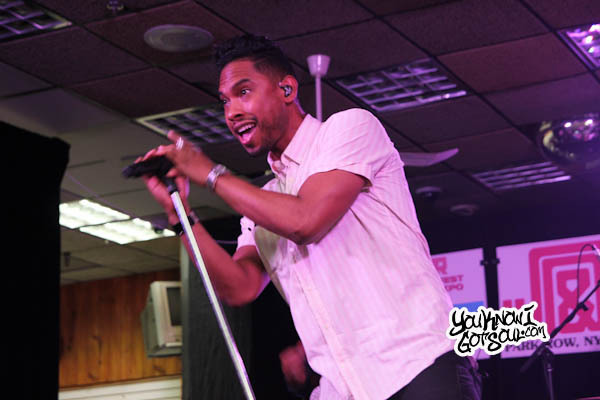 With these projects, Sanura began to garner an overwhelming amount of local buzz and started working in other areas of entertainment. From modeling for clothing lines and fashion shows to landing a supporting role in her first independent feature film, it became clear that the songbird was a triple threat in the making. In late 2012, Sanura moved to NYC to take her career to the next level. She has since landed major modeling gigs with B.E.T. Networks, Urban Ink Magazine, Miss Jessie’s Natural Hair Care Products, and many more. 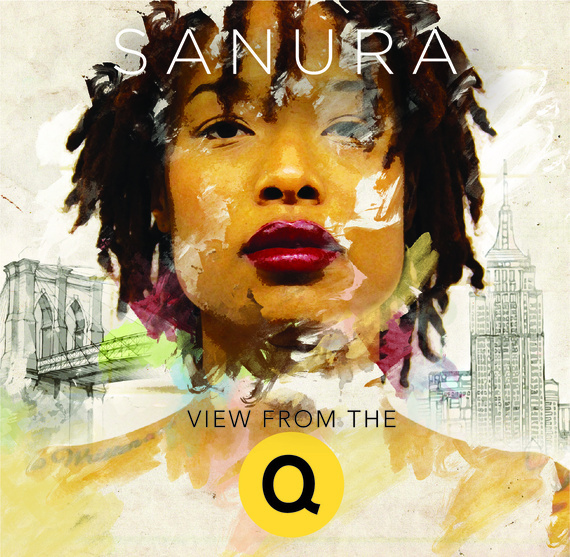 Sanura released her third project, “View From The Q,” in May 2013. Co-written and composed with Hungarian producer Kata Kozma, the six song project received 95% of its funding through the popular fan site, Kickstarter.com. 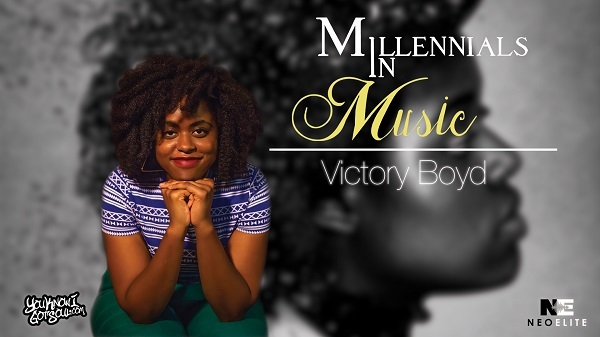 The album is based around true events and serves as the chronicle of a young artist’s evolution; Spiritually, Mentally, and Musically.